Google+ Mom to 2 Posh Lil Divas: Summer Virtual Book Club: Mo Willems' There Is a Bird on Your Head! Summer Virtual Book Club: Mo Willems' There Is a Bird on Your Head! 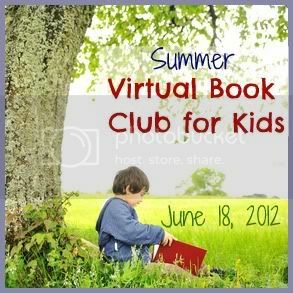 Welcome to the June Summer Virtual Book Club! This month we are reading Mo Willems . run to the nearest library or bookstore, NOW! My girls and I LOVE Mo. The Pigeon books and Knuffle Bunny are longtime favorites. Seriously, the Pigeon is one of the funniest characters ever. My girls can read those books over and over again and still laugh hysterically at his antics (I have to admit I do too). Our new favorites though are Elephant & Piggie. They are the best of friends and always in some sort of dilemma which kids can easily relate to. But, honestly these books hold a special place in my heart for a more personal reason. The Elephant & Piggie books turned my reluctant and nervous reader into a confident reader. I can not say enough about these books but I'll leave that to another post. 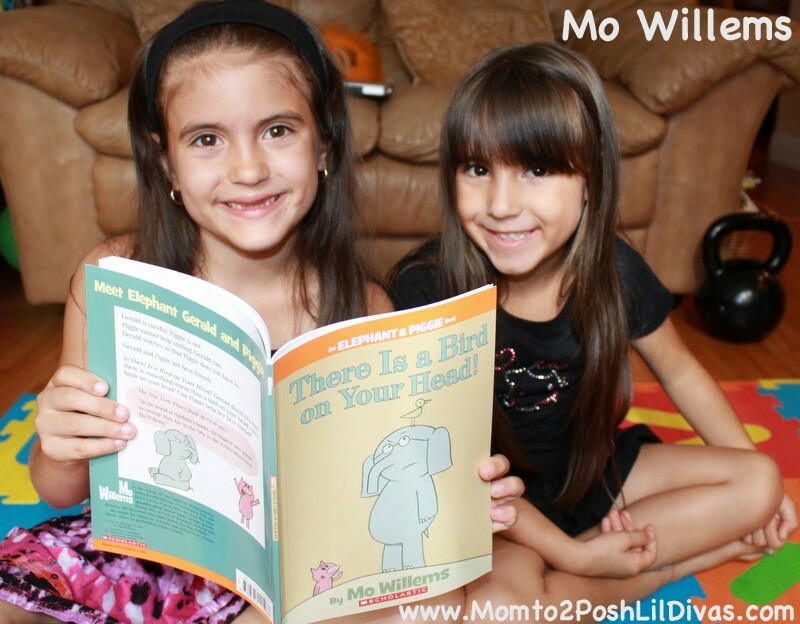 Being such huge fans I was excited to have Mo Willems as our Summer Virtual Book Club pick for June. It was going to be easy peasy. WRONG! I had the hardest time picking one book to work with. The Lil Divas were very little help. They wanted to use them all. 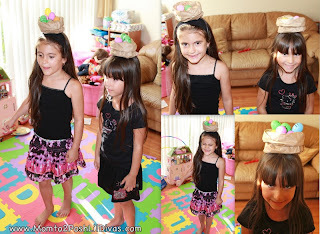 We finally decided to use There is a Bird on Your Head! The Oldest Diva took charge and read the book to her little sister. I LOVE listening to her read these books. She uses such wonderful expression and lowers and raises her voice to coincide with the print. We talked about the main problem of the story, the beginning/middle/end and what we thought would happen next. With the Oldest Diva going into 1st Grade and the Littlest Diva going into Kindergarten, working on reading comprehension is very important to me. 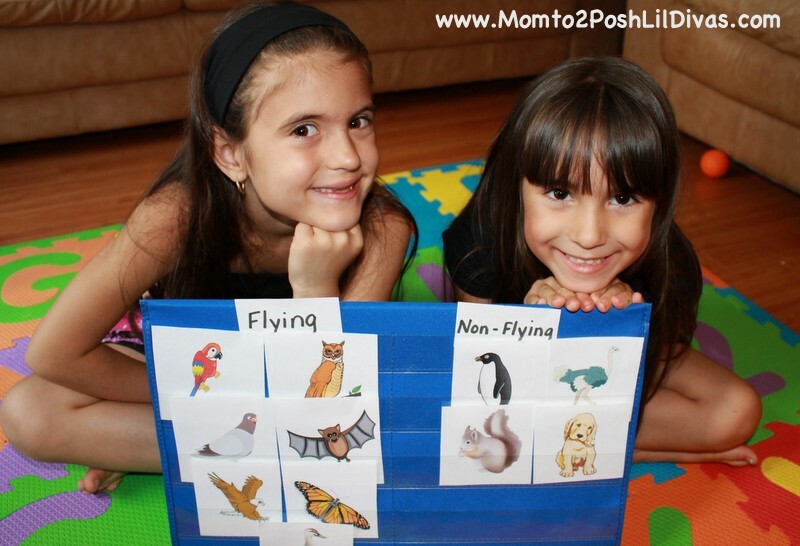 We worked on a sorting/categorizing activity of Flying versus Non-Flying Animals. I simply used free clipart images I found on the internet. The Littlest Diva practiced writing Nn and Bb in a salt tray. She really enjoys practicing her writing that way. The Lil Divas favorite part was the balance game we played. We made a nest by folding down a brown paper bag. With their nests placed on top of their head (like Elephant in the story) we added small plastic eggs (leftover from Easter) one at a time and they had to keep the nest balanced on their head. We got up to 12 eggs in each of their nests! They held their nests balanced on their heads so well that I had to make them walk to see if they could keep them up there. I love these ideas. I really like the sorting activity and the idea for making a nest out of a paper bag. My four year old just asked me yesterday what a "nest" was. lol. Then he wanted me to show him one, not a picture of one, a real one. He didn't really understand that acquiring a nest was not an easy task! We'll have to make a paper bag nest for now until we locate a real one. The paper bag nest was super easy and the girls loved it! Wonderful! We chose this book as well, and tried balancing a bird on our heads. LOVE the paper bag idea for a nest. Will store that in my memory banks for next time. Thanks for sharing your Mo Willems fun! 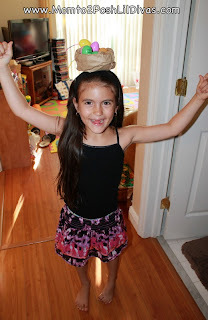 Oh, balancing birds on your head! We didn't have any but that sounds super fun and fun to watch! Could you take down #45. Sorry, I put it in the wrong place. Thanks for letting me know Keitha! I will pass the word onto the blog hosting the linky. What a wonderful classifying activity!